We have limited inventory for archived publications. Orders will be filled on a first come, first serve basis. We may need to refund your purchase price if you order cannot be fulfilled. Seven hardbound volumes including all codified statutes of a general and permanent nature (updated through the 2018 Legislative Session and effective up through January 1, 2019), United States and Iowa Constitutions, multiple tables, notes, and 2019 Tables and Indexes. With the purchase of the 2019 Iowa Code, you can download the 2020 Iowa Law InfoBase free of charge. One softbound volume of rules of practice, judicial administration, and professional regulation. 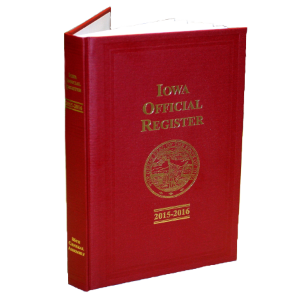 2017-2018 IOWA OFFICIAL REGISTER "Redbook"
One hardbound volume of records and descriptions of Iowa's governmental institutions and officials, history, profiles, election law, and educational institutions. The Iowa Law Infobase is provided as a download from the Internet. The download contains (1) Official PDF copies of the Iowa Constitution, Code, and Acts; (2) Internet links to such copies of the Iowa Administrative Bulletin, Iowa Administrative Code, and Iowa Court Rules; and (3) Unofficial versions of these publications accessible through the powerful Folio Views search and retrieval tool. System Requirements: An IBM-compatible PC with Pentium microprocessor (this program is NOT compatible with a product manufactured by Apple Computer, Inc.), approximately 750 MB of hard disc space (Full or Network Server installation), and various editions of Microsoft Windows 7, Windows 8, or Windows 10 operating system. Own a piece of the Iowa Capitol. 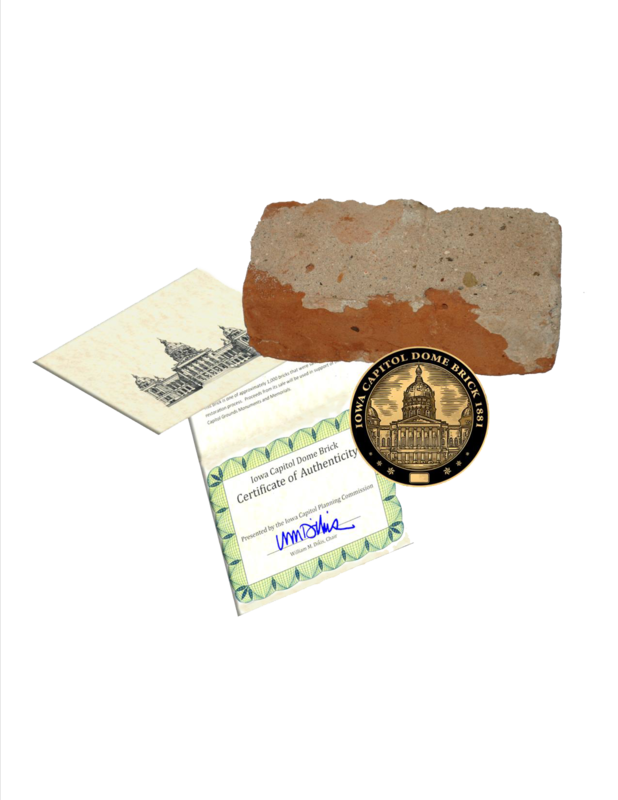 This is a chance to purchase a brick salvaged from the Iowa Capitol dome restoration work. The proceeds from its sale go to the Iowa State Capitol Monument Conservation Fund and will be used to maintain and restore the Capitol grounds monuments. • An original Iowa Capitol dome brick. • A Certificate of Authenticity presented by the Iowa Capitol Planning Commission. • A large, heavy, high-quality bronze medallion, with the sequential number of your brick. This brick dates from the original Iowa Capitol dome construction in 1880 and 1881. The Iowa Capitol dome is one of the largest gilded domes in the United States. It is 80 feet in diameter at its base and rises to a height of 275 feet. The dome is constructed of vertical iron ribs with infill of brick vaulting. By November 1881, the main dome was complete except for the painting and gilding. The hemispherical part of the dome weighs 487,000 pounds. The dome wall consists of 667,525 bricks. Approximately 12,000 bricks are being removed and replaced due to moisture damage. The brick you purchase is one of approximately 1,000 bricks that could be salvaged. Please note this item begins shipping in March. Ordering online includes a $15 shipping and handling fee. The bricks are also available for $100 from the Capitol Gift Shop located on the ground floor of the Capitol. Seven hardbound volumes including all codified statutes of a general and permanent nature (updated through the 2016 Legislative Session and effective up through January 1, 2017), United States and Iowa Constitutions, multiple tables, notes, and 2017 Tables and Indexes. 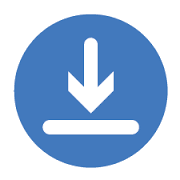 With the purchase of the 2017 Iowa Code, you can download the 2018 Iowa Law InfoBase free of charge. 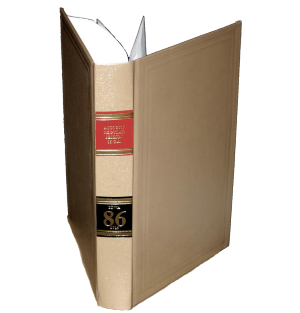 One hardbound volume of statutes and joint resolutions of the 86th General Assembly, Second Legislative Session. 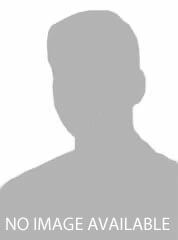 2015-2016 IOWA OFFICIAL REGISTER "Redbook"
The Iowa Law Infobase is provided as a download from the Internet. The download contains (1) Official PDF copies of the Iowa Constitution, Code, and Acts; (2) Internet links to such copies of the Iowa Administrative Bulletin, Iowa Administrative Code, and Iowa Court Rules; and (3) Unofficial versions of these publications accessible through the powerful Folio Views search and retrieval tool. System Requirements: An IBM-compatible PC with Pentium microprocessor (this program is NOT compatible with a product manufactured by Apple Computer, Inc.), approximately 750 MB of hard disc space (Full or Network Server installation), and various editions of Microsoft Windows 7, Windows 8, or Windows 10 operating system.